Protoje (Oje Ken Ollivierre) is from Jamaican reggae aristocracy, his mother being none other than Lorna Bennett (‘Breakfast in Bed’) and his father ‘Calypso king’ and recognised sports coach Michael Ollivierre aka Lord Have Mercy. Quite a pedigree. After the weird orchestral beginning, the ten tracks on Protoje’s fourth album ‘A Matter of Time’ are varied in pace and style. 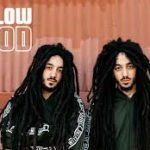 Some, like ‘Lessons’, are melodic and thoughtful, while the two tracks featuring Chronixx are faster and sharper, with guitar and the influence of both dancehall and hip-hop very evident. 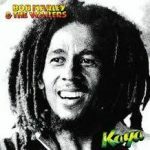 On ‘Blood Money’, which has been around for a while, the political critique is more explicit and other tracks, such as ‘Mind of a King’ are good old-school reggae, tuneful and, toward the end, getting a little dubby. Following through his recorded success, Protoje has broken into the festival circuit and this album will cement his reputation and leave his followers wanting more. 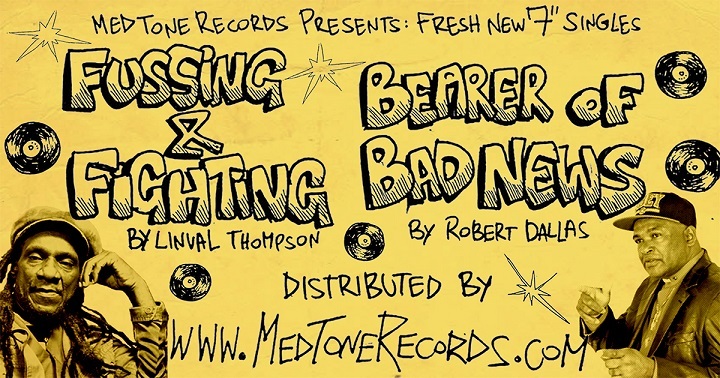 From Med Tone Records here come two new 45s, one with Robert Dallas as the Bearer of Bad News, the other featuring the great Linval Thompson with Fussing and Fighting. The Robert Dallas track is a slow-paced roots song in a classic style, backed up with a fine dub version courtesy of the Med Tone All Stars. It’s particularly good to hear Linval Thompson in great voice with another classic-style release, recorded in Kingston Jamaica, again with an old-style heavyweight dub on the flip side. Don’t cut off those dreadlocks! 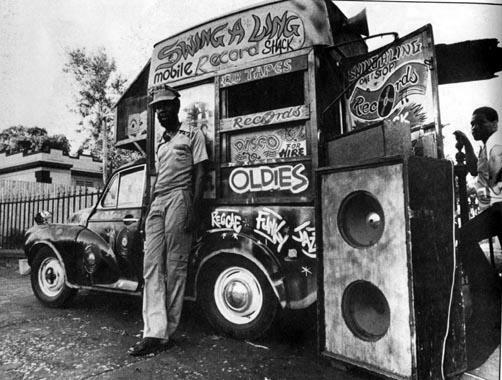 From Italy we find Mellow Mood with a new collection of twelve roots reggae songs. 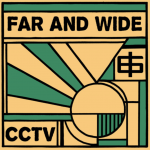 This is their fifth studio album and is politically informed and socially aware throughout. The band has sought to reinvent itself and maintain a fresh approach with each successive album in order to capture something of the strength of their live performances on their recorded output. During April they played a number of dates in England, before heading out across France, Spain and Italy, with a final date due in the next few days in Amsterdam. As for the music, it largely remains true to the band’s name: heartfelt and quietly angry at the state of the world but fundamentally gentle in nature. The album opens with the brief and wistful ‘Call Back the Love’ which sets the scene for a series of fine roots songs underpinned by a powerful bass sound. There is a strong dub feel to some of the songs, as in the fadeout of ‘Another Day’ and a melancholy tone to the album as a whole. The production is strong throughout. Sweet reggae music for soothing the soul. 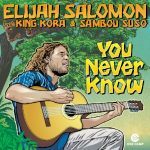 Here is a new single from Elijah Salomon in conjunction with Gambian artists King Kora and Sambou Suso who are both Griots, that is, West African troubadours and cultural historians. 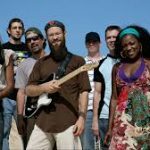 The sound is fresh and vital – and also unusual in its highly effective combination of reggae rhythm and African vocals alongside ascending and descending Gambian instrumentation. 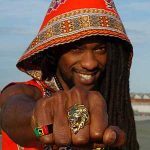 Based in Switzerland, Elijah has been releasing his distinctive brand of reggae for over ten years and the fusion achieved on this release is worthy of your attention. The single is accompanied by a dub version courtesy of Joe Ariwa which proceeds with a fine pace and great clarity: take a listen!